We are hugely proud of our team and their development. Each account manager is registered in a level 3 qualification in Digital Marketing. We offer further training, personal development and ongoing workshops to make sure everyone is always at the top of their game. An experienced digital marketer, Richard leads the team and specialises in Facebook advertising and eCommerce. Rosie has completed a level 3 and a level 4 in Digital Marketing. She is a highly experienced account manager and oversees day to day operations. She has a keen eye for detail and was a finalist in the Oxfordshire Employee of the Year Awards. 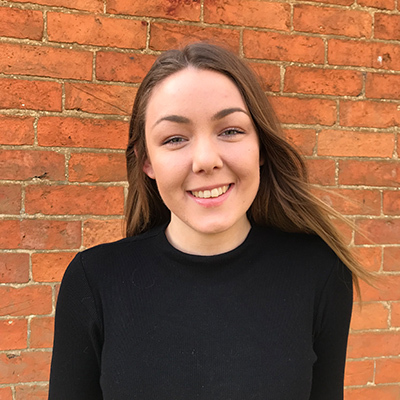 Chloe has completed a level 3 in Digital Marketing and is highly creative. She takes a leading role on-boarding new clients and loves to make sure they are happy. 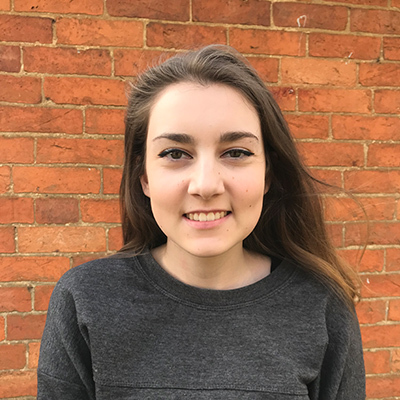 Nicole joined us in 2016 and has almost completed her level 3 in Digital Marketing. She works hard to make sure her clients are happy and she manages some of our larger accounts. Nicole always rises to the ocassion and likes to get stuck into new challenges. Rosie is one of our most experienced account managers and works with us part time. She is very hard working and oversees our new staff and their social posts. A keen writer, Rosie is hoping to be published very soon! Darius started in June 2017 and is keen blogger and YouTuber! He is upbeat, positive and keen to keep clients happy. Darius is currently studying his level 3 in Digital Marketing. Tilly joined us in June 2018 and is a great addition to the team. She will be enrolled on a level 3 in Digital Marketing and will soon be managing accounts for our clients.